As part of Back Care Awareness Week (5th – 9th October 2015) we’ve put together some top tips for a healthy and pain-free back. From 5th – 9th October it’s Back Care Awareness Week. 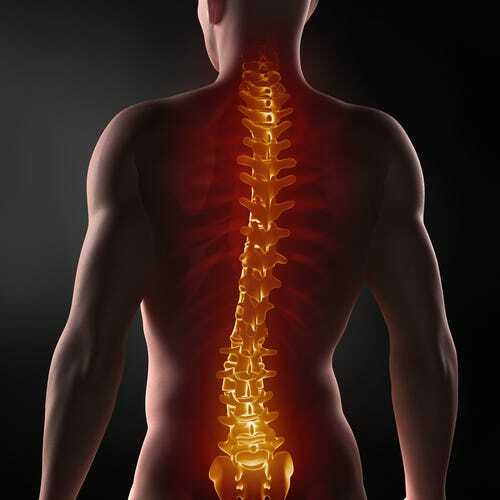 Organised by the charity BackCare, the aim of the week is to raise the awareness of good back care. To tie in with Back Care Awareness Week we’re offering you FREE DELIVERY worth £4.99 when you spend £30 or more on any item/s from our Back Comfort Collection. Click here for more information.